Market Abuse is a key area of focus for the regulator, and this shows no sign of changing. Especially with the introduction of the new EU Market Abuse Regulation (MAR), taking affect across the UK from the 3rd July 2016. This new regulation will replace the Market Abuse Directive, rules regarding inside information in DTR 2, the dealing of directors and others responsible for discharging managerial responsibilities in DTR 3 as well as the Model Code. The FCA has made changes to its handbook based on the feedback received from the Consultation Papers. The Disclosure Rules have been replaced with signposts to the EU Articles, Technical Standards and ESMA guidelines. The FCA is also amending its guidance in this area. It is vitally important that all members of staff are fully aware of their responsibilities regarding this area. Also they need to be completely up to date with the changes and how each of these can impact on them and the firm. Firms are responsible for the competence of the staff they employ. One person acting inappropriately could cause reputational damage for the firm that they work for. This half day session will highlight the offences of Market Abuse to your staff using recent and relevant events as examples. Providing them with the confidence to address any sensitive issues and respond in an appropriate manner that meets the regulatory expectations. Understand what constitutes insider dealing and the implications that are involved. variety of senior management roles. 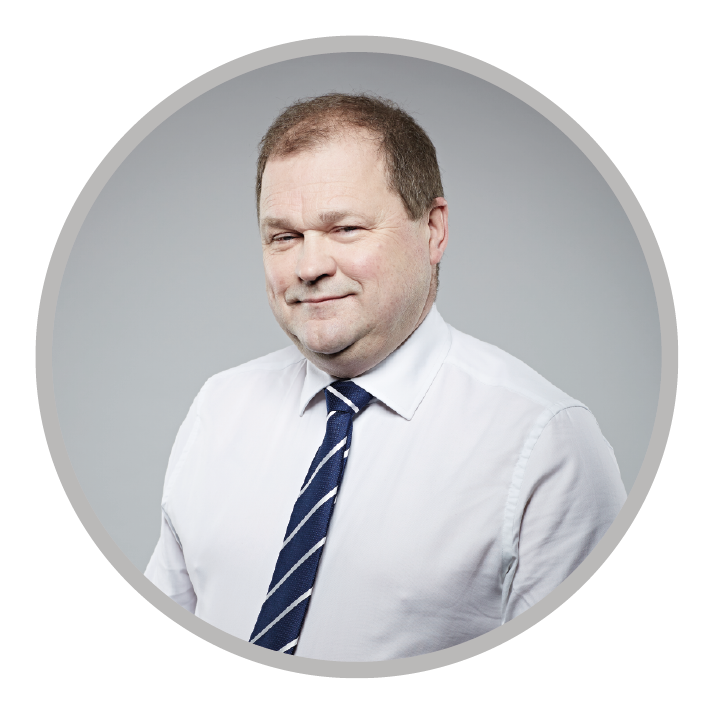 An experienced trainer, Ian’s technical and compliance knowledge is both extensive and current. He regularly lectures for the Chartered Institute of Securities and Investments on FCA Regulation & Compliance, Securities and Investment Principles and Risk. He co-authored the PCIAM approved textbook and over recent years has successfully coached many experienced portfolio managers through this examination and many others for RDR purposes.